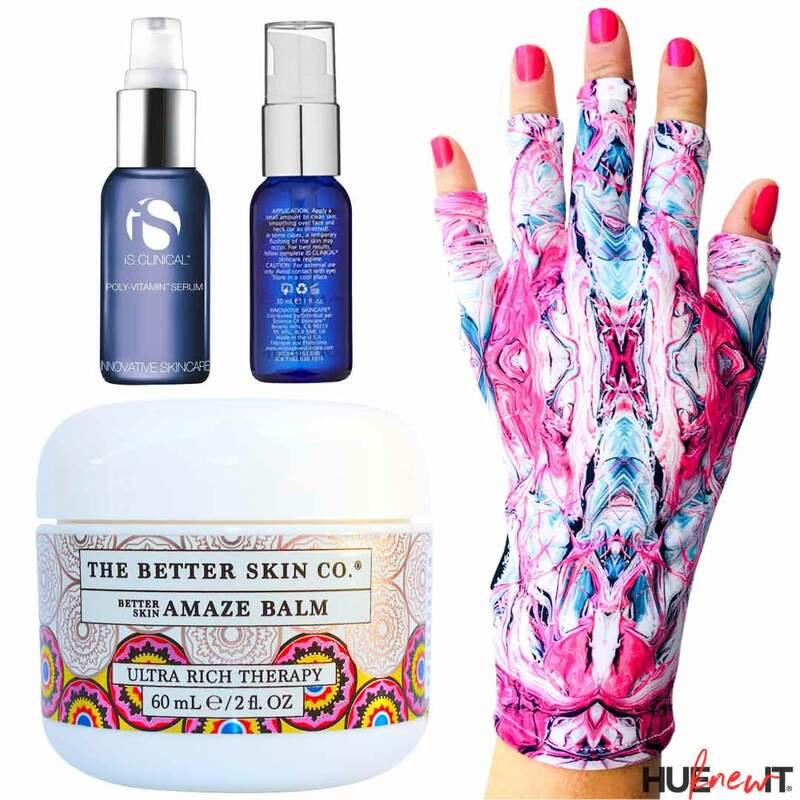 Think Pink this October with skincare companies iS Clinical and The Better Skin Co, and hand care company Maniglovz that have designed products to help us win the war against breast cancer. iS Clinical participates in a variety of philanthropic programs, one of which is the iS Cancer Care Program – INNOVATIVE SKINCARE® that focuses on funding cancer research, treatment, and programs to help improve the quality of life and well-being of patients undergoing cancer treatment. During the month of October, iS CLINICAL will donate 100% of the profits from Poly-Vitamin Serum profits to National Breast Cancer Coalition. POLY-VITAMIN SERUM can benefit skin under even the most compromised conditions, including those who have undergone radiation and chemotherapy treatments. This serum is an intensive, revitalizing formula good for all skin types and ensures the delivery of a powerful combination of essential vitamins, bionutrients, and age-fighting antioxidants. It deeply hydrates, and significantly improves your texture and tone of your skin. Support Breast Cancer Awareness Month while getting your favorite pink gel mani as you slip your hands into ManiGlovz “Cotton Candy” for BCA. These UV protected gloves are designed to protect the skin on your hands as your nails dry under salon LED and UV lights. Throughout the month of October 2018, for every ManiGlovz “Cotton Candy” purchased, 40% of all proceeds will be donated to the Breast Cancer Research Foundation. ManiGlovz™ are made with UV 50+ Protective Compression Tricot (some with hydrating aloe vera microcapsules), and a combination of polyester super microfibers and lycra, a max dry performance fabric that resists runs and provides phenomenal 4 way stretch, along with superb retention capabilities. These stylish gloves are 82% Polyester, 18% Lycra, and come with a handy pouch for your purse. to the Young Survival Coalition. Amaze Balm is an ultra-rich formula that nourishes your skin with oil of Coconut, Avocado, Sunflower, Evening Primrose, and Sea Buckthorn for a silky-smooth slip. It combines Shea Butter, Lanolin and Beeswax with a scented with a hint of grapefruit for a creamy feel that also excites your senses. This balm can be used to help reduce puffiness, minimize the appearance of fine lines and wrinkles, as a sleeping mask, and brightens skin.